I've been using online quizzing in my A&P courses for over a decade. I've used a home-grown test bank with my LMS to produce randomized tests that prepare students to take their in-class exams—as outlined in my presentation Testing as Teaching. I admit that I had some reservations before trying this strategy, But then I realized that it makes excellent use of what computers do best—automated, repeated tasks at any time of day. This allows each student to practice answering challenging questions until they "get it." 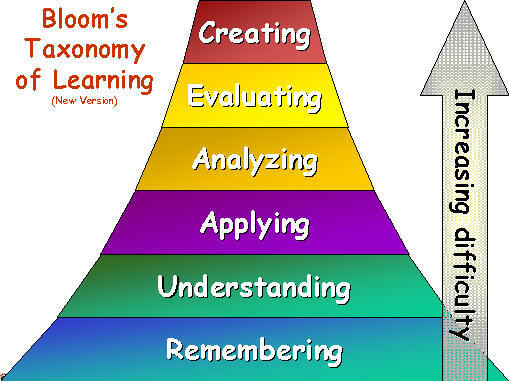 And we all know that repeated practice—whether it be basic facts or applications that involve critical thinking—is what helps students progress to full competency in learning outcomes. 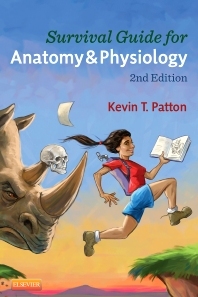 As an enthusiastic convert to automated quizzing as an important tool (among many) in A&P courses, I'm pleased that two proven resources for implementing your own automated learning strategies are available with the new edition of Anatomy & Physiology. I introduced Elsevier Adaptive Learning (EAL) powered by Cerego to you in my last article. Now, I want to introduce you to a second, equally powerful tool. Once your quizzes are set up, you can immediately see analytics showing student progress and student engagement. As you open up EAQ, your dashboard pops up with this information laid out in an easy-to-follow dashboard that tells you exactly how your students are performing. You will know at a glance who your top performing students are—and your lowest performing students. You'll also immediately know which topics are giving all your students the most trouble. This information allows you to fix problems right away—before students fall so far behind that they can't catch up. Imagine a student coming to your office and telling you they need help but don't know what's going wrong. You can simply pull up their EAQ profile and see exactly where their strengths and weaknesses are—allowing you to quickly and accurately diagnose their situation and see exactly what they need to get back on track. It's not exactly peeking inside their brains to see what's going wrong, but it's pretty darn close! Using a "flipped" class format or Just in Time Teaching? 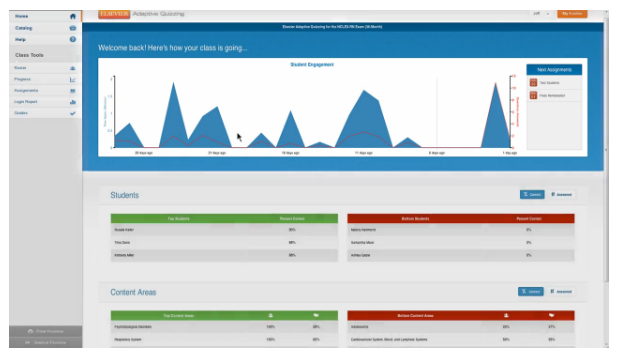 Use your EAQ analytics to fine tune what you need to be focusing on with each student group! I've also found that when I can see data on how my students are performing in specific content areas, I can make better decisions about my course design and my teaching strategies. Continued use of such tools over successive semesters improves my overall course quality because I revise my course to address problem areas—making it a better and better course over time. With EAQ you have a choice to allow students to take chapter "practice quizzes" on their own to prepare for their in-class exams or you can easily customize quizzes based on your own specific objectives for a teaching module. Your Elsevier Education Solutions Consultant can demonstrate all the rich features of EAQ—far too much for me to get into here—and even arrange a free trial for you. 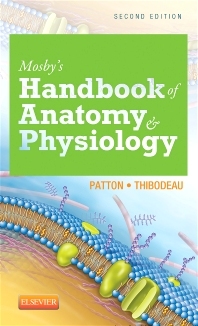 They can also work with you to formulate the best strategies for you to implement EAQ along with EAL and other resources available with the new edition of Anatomy & Physiology. See the blog of the anatomy and the physiology and find the new area of the subscription to get the better sense about the life. You can also find the helpful link from this page and can get the quiz from this link of happiness. This is all the practice that you have in your mind and website makes it more possible for them to understand the tasks they are being given. When you have complete your preparation for exams so there is not quiz in your mind and that is the work you need to complete so https://anesthesia.residencypersonalstatements.net/writing-winning-anesthesia-residency-personal-statement/ helps you to make you ready for that. This really is all of the exercise you have in your thoughts as well as web site causes it to be much more see more details feasible to allow them to realize the actual duties they're becoming provided. It is each of the exercising you've got in your thoughts and also great post causes it to become additional discover more details doable for them to comprehend your tasks these are turning out to be furnished.